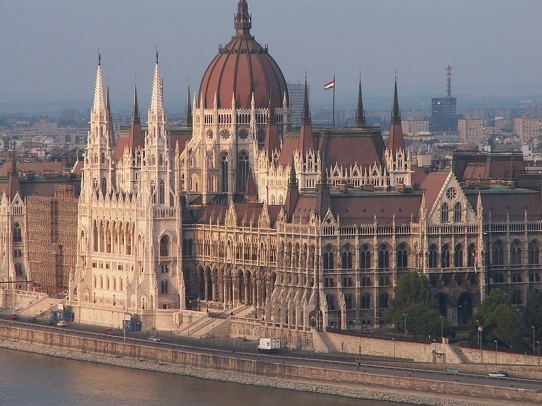 Budapest (146 km from Lake Tisza Holiday Homes), is the capital of Hungary. 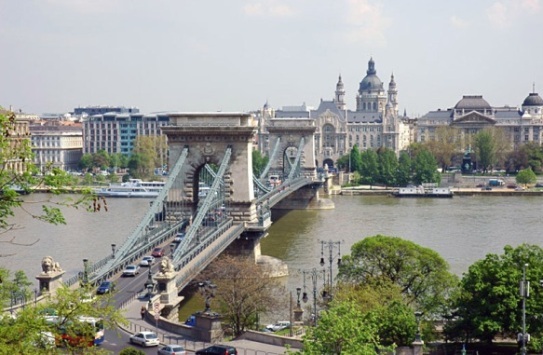 The city is situated on both sides of the Danube (Hungarian: Duna) and has approximately 1.7 million inhabitants. 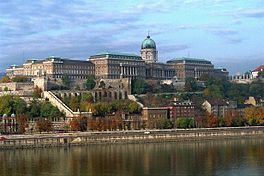 The town was formed in 1873 by merging Buda and Óbuda on the west bank of the Danube and Pest on the east bank. 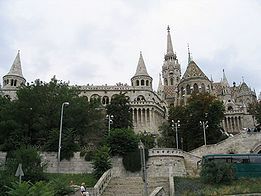 Before 1873 it was called the cities collectively Pest-Buda. 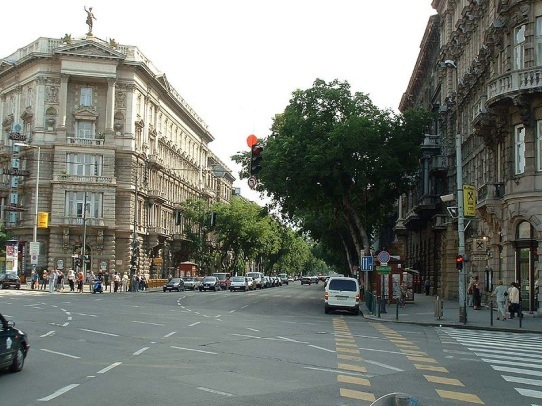 The city is home to almost 20% of all inhabitants of Hungary and plays a dominant role in almost all activities (governance, trade, industry, transport, culture). 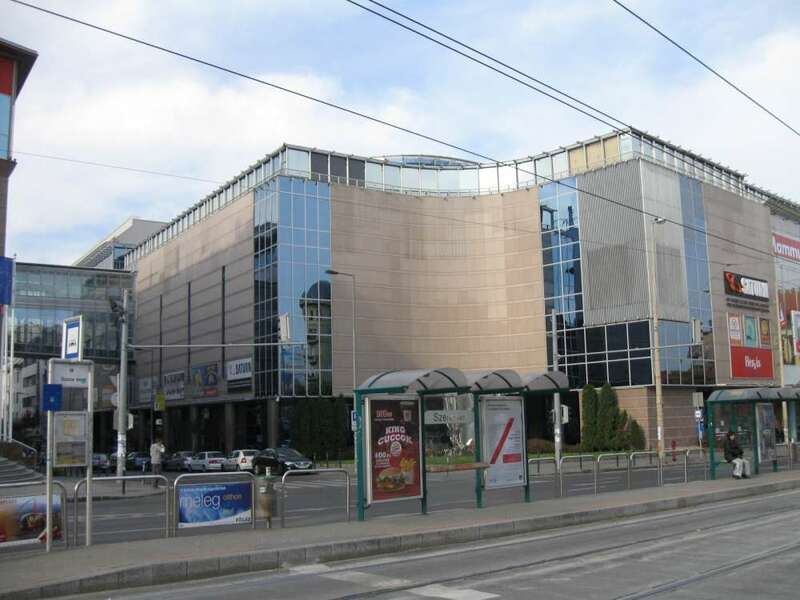 It is also the main transport hub, and (increasingly) the cultural heart of Central Europe. The Ferenc Liszt Airport plays an important role in the position of Budapest in Central Europe. We give an impression of (only) a number of attractions in Buda & Pest, well worth a day trip from your comfortable base at Lake Tisza Holiday Homes. 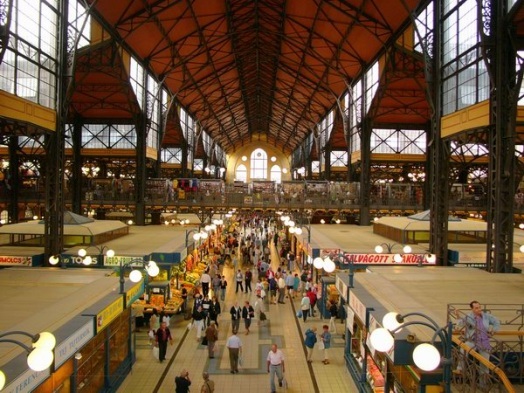 Budapest is not only a cultural center but also wonderful for shopping and has eight shopping centers with 100 to 400 stores each. 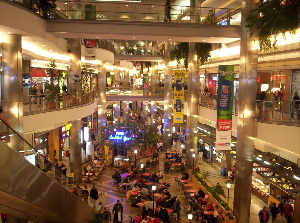 We mention all these addresses in the pdf guide that we will send you after booking your holiday.